Contact Able Carpet Cleaning for Professional Carpet, Tile, & Steam Cleaning Services in Longview, TX! Able Carpet Cleaning is simply the best carpet cleaning in Longview, Texas. For your peace of mind Able is an owner operated business which means I (owner) will be present on every carpet cleaning job. We use the Hot Water Extraction method which is both preferred and recommended by all major carpet manufactures. 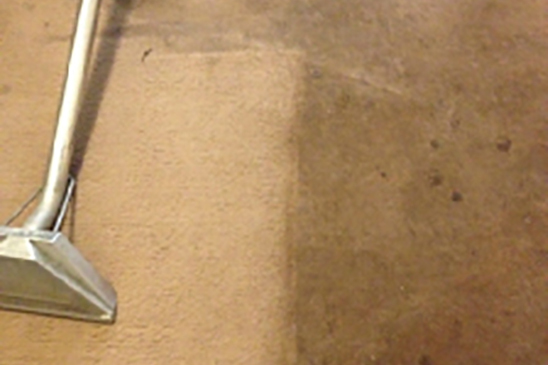 We have been in the carpet cleaning business for years and are trained professionals in the industry. Able Janitorial & Carpet Services is a family owned and operated company. We are dedicated to quality and great customer service.When you call Able Carpet Cleaning you'll receive the most thorough cleaning compared to all other carpet cleaners in Longview. We strive to be the best Longview carpet cleaning company. We use the most technologically advanced “Truck-Mount Cleaning Systems” to carefully & thoroughly clean your home or office. 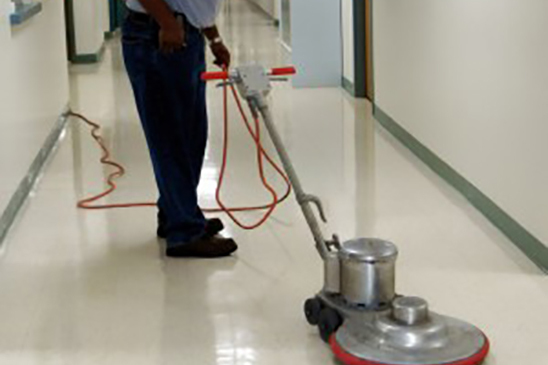 We offer both residential and commercial carpet cleaning services in Texas. We take pride in offering upfront and honest pricing. Call us and see why so many residents and businesses in Longview trust Able Janitorial & Carpet Cleaning Services. 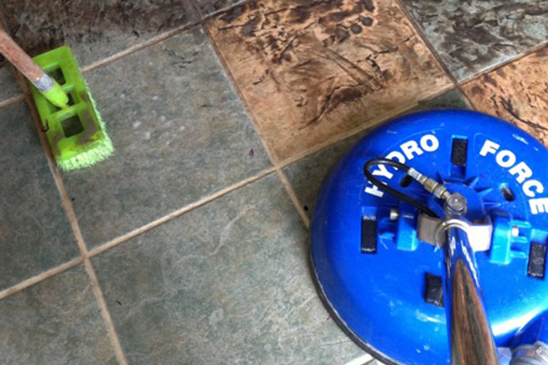 Our cleaning process uses no harsh chemicals or abrasive brushes. All of our chemicals are environmentally friendly and designed to evaporate completely. That means no sticky, soapy residue to attract more dirt. So your carpet & upholstery stay clean longer. Give us a chance to serve you and you will never use anyone else.